Speakers Gold represents a wide range of highly talented inspirational speakers who address the most pressing issues facing associations and corporations in our rapidly changing marketplace and world. 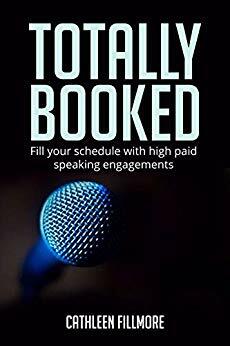 A consultation with one of our agents will take the guesswork out of hiring your next speaker so that you’ll shine at your next event – at no cost to you. Cathleen oversees every recommendation to ensure that you’ll get the absolutely best speakers for your engagement. Owner Cathleen Fillmore has dedicated the past ten years to the speaking profession and has written extensively for the speaking and meeting/convention planning industry. 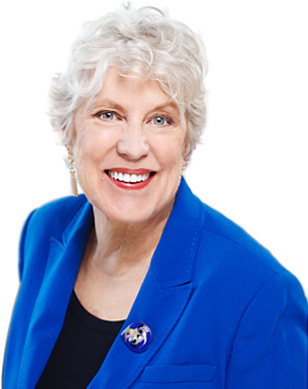 Cathleen is a well-known marketing consultant to speakers. She is the author of hundreds of articles for Canada’s trade magazine as well as five books, most recently The Six Figure Speaker. Call 416-532-9886 or Email today to let us know what your event theme is and we’ll find the top professional speaker to make sure you’ve got that covered! Let Speakers Gold Help You Plan Your Event – We’ll keep things clear and simple.